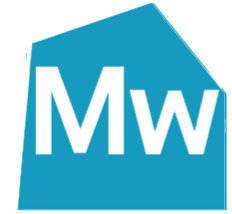 Mobile MapWorks is a tablet and mobile-based app that enables organizations to connect to and update Enterprise GIS data from the field. Downloadable as an iOS and Android app, it provides quick navigation and map display with precise indication of GPS position. Field personnel can use Mobile MapWorks to view and edit feature attributes or make simple changes to feature geometry given reference data overlays. Real-time data capture and synchronization with your GIS database. Offline data capture with option to perform manual or automatic synchronization with GIS database upon reconnection. Use of custom basemaps or existing basemaps like OpenStreetMaps, Google Maps and Bing Maps. Based on Open standards hence the ability to work with all GIS platforms in the market that are OGC compliant.